U.C. Berkeley School of Law. 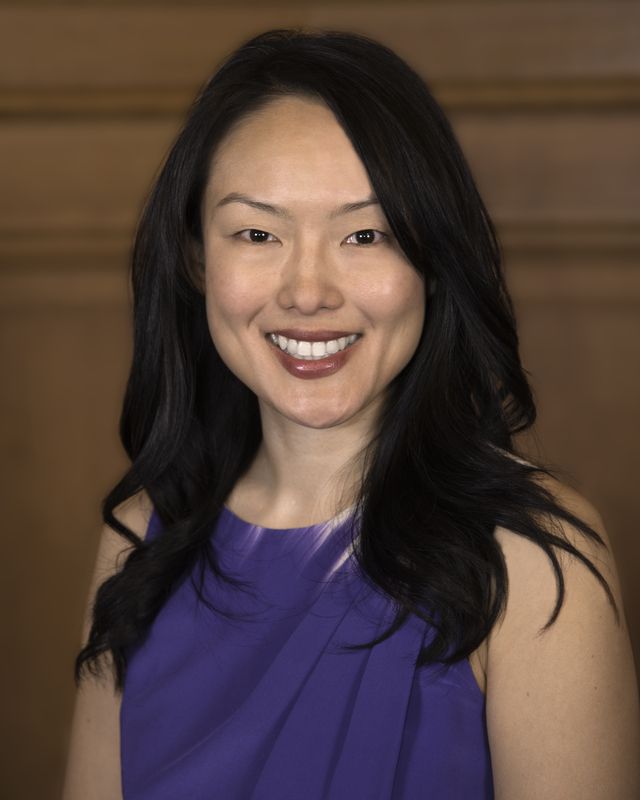 Currently Jane Kim represents a diverse district in San Francisco, including the lowest-income residents and the wealthiest zip code in the City. Further, the district she represents is absorbing close to 80% of all residential and commercial development in San Francisco. Her landmark initiatives include leading San Francisco to be the first city in the Nation to make Community College free for all residents; the Fair Chance Act (removing unnecessary barriers to employment and stable housing for the millions of Californians who have a conviction record); passing the strongest and most progressive minimum wage law in the nation raising our minimum wage to $15/hour by 2018; securing full-time nurses for homeless shelters and establishing a medical respite shelter for aging and sick homeless residents; Supervisor Kim is a fierce affordable housing advocate who has fought to increase the affordable housing requirement from 12% to 25% and has won an unprecedented 40% affordable housing requirement in two major development projects in her district. She is proud to have authored and passed the strongest and boldest tenant protection ordinance in the country stemming frivolous evictions. Jane Kim serves as Chair of the Government Audit and Oversight Committee and is a member of the Transbay Joint Powers Authority, San Francisco County Transportation Authority, Budget and Finance Committee, Metropolitan Transportation Commission, and the Treasure Island Mobility Management Agency. Supervisor Kim has built a strong base of support throughout her community activism and time in office. Her approach to policy-making is values-based and prioritizes community-building and progressive leadership development. Supervisor Kim has developed a reputation as someone who will fight for everyone in the district - in particular, those who too often do not have a voice in our government. Note: Click on the photo of Supervisor Kim to open high resolution copy. After opening, right click on the photo to save image.